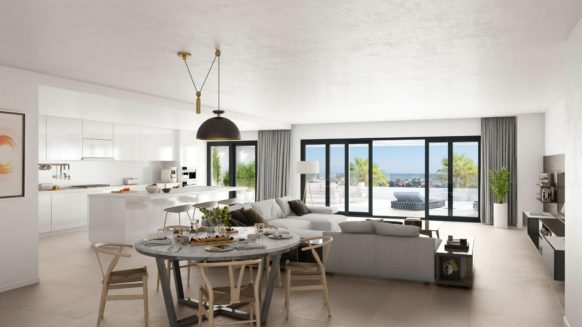 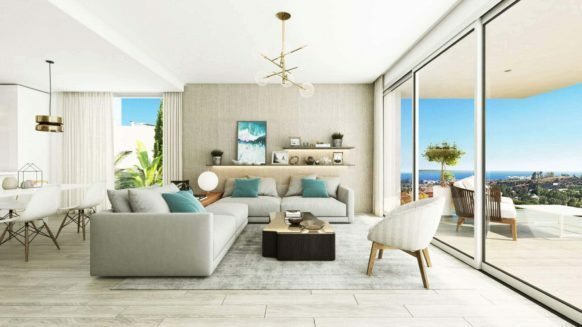 As fantastic one bedroom apartment for sale, located in the first phase of this popular front line beach development Bahia de la Plata in Estepona. 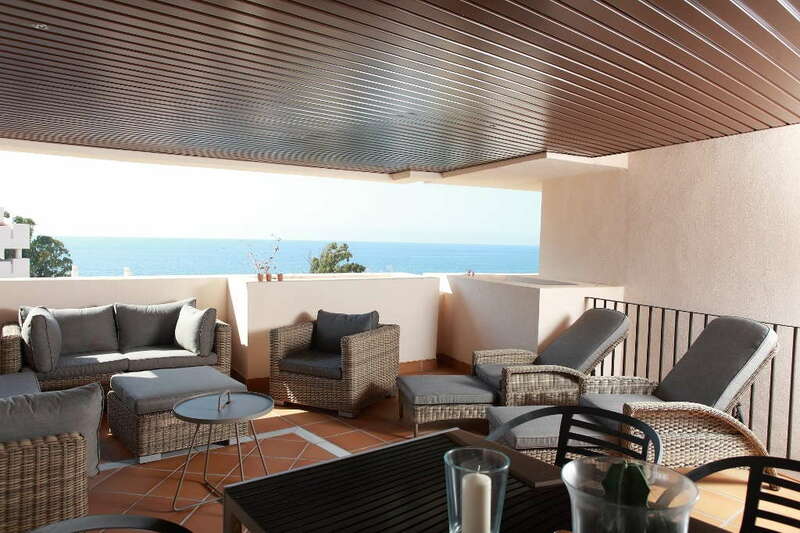 This spacious property is perfect for a beach side getaway and offers approx. 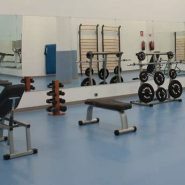 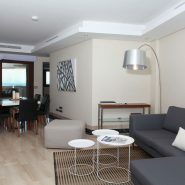 120m2 (incl. 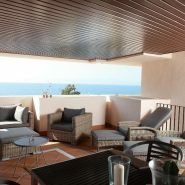 terrace) with sea and pool views. 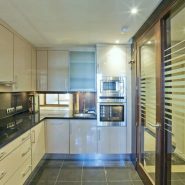 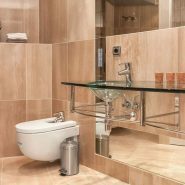 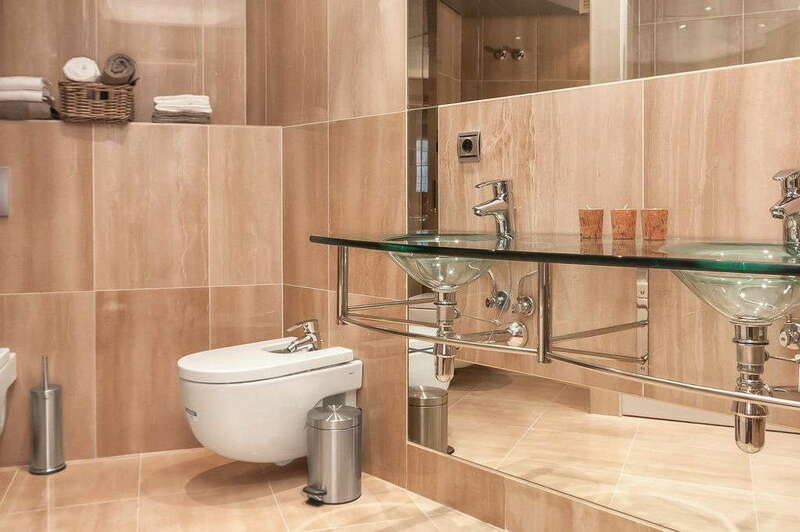 The property is finished to the finest of standards and details with marble floors, fully fitted kitchen with all appliances, spectacular bathroom, air conditioning, double glazing and underfloor heating. 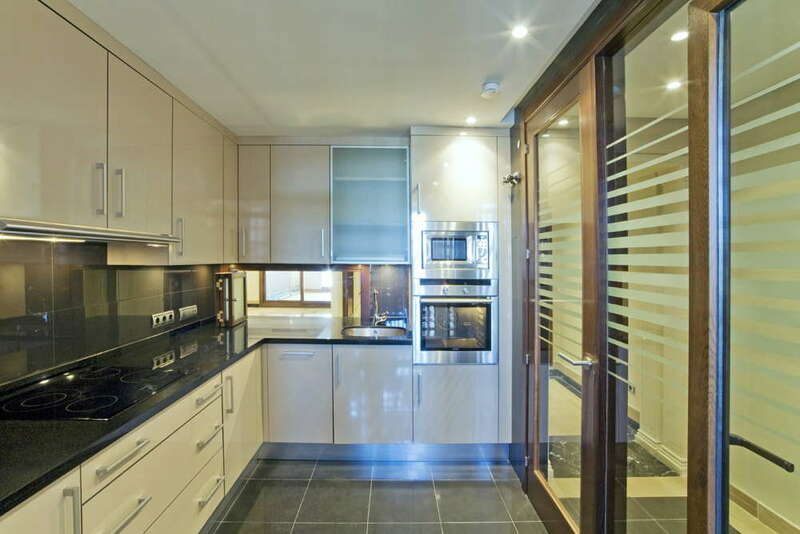 Also includes a private parking space and storage room. 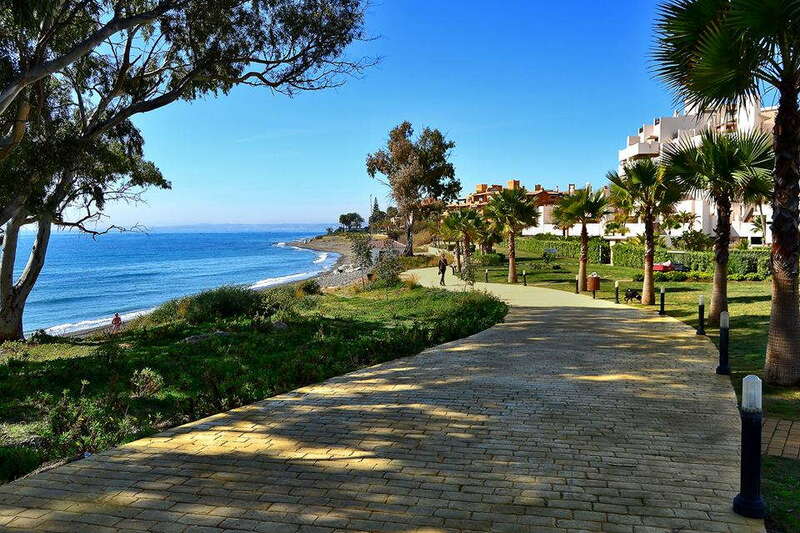 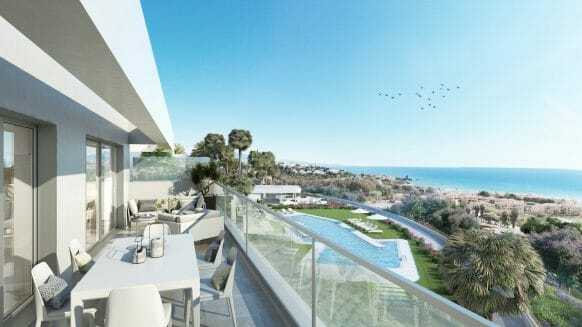 Bahia de la Plata is a recently completed beach front development a short distance from Estepona. 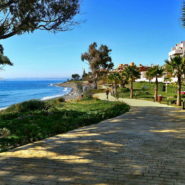 Offering direct access to the beach, it is located within 5 minutes walk to the prestigious Kempinski Hotel. 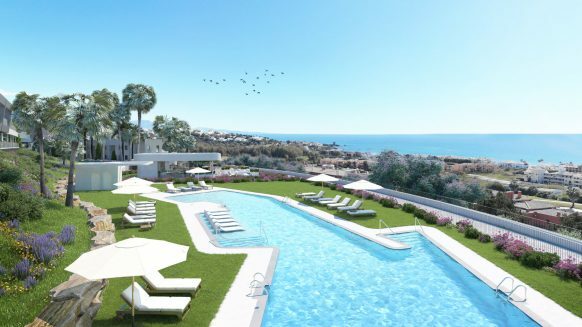 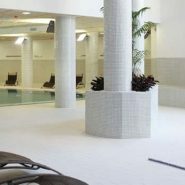 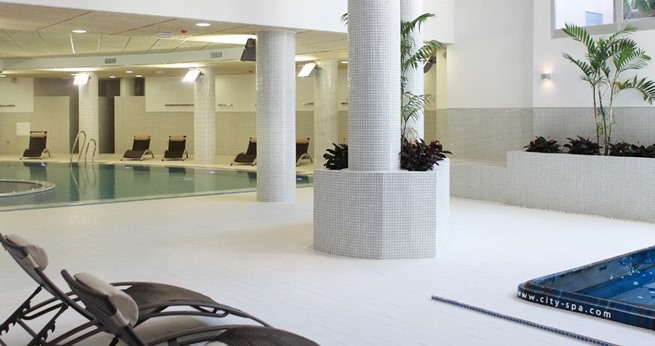 A private and closed complex with 24 hr security, the development offers lush tropical gardens and communal swimming pool. 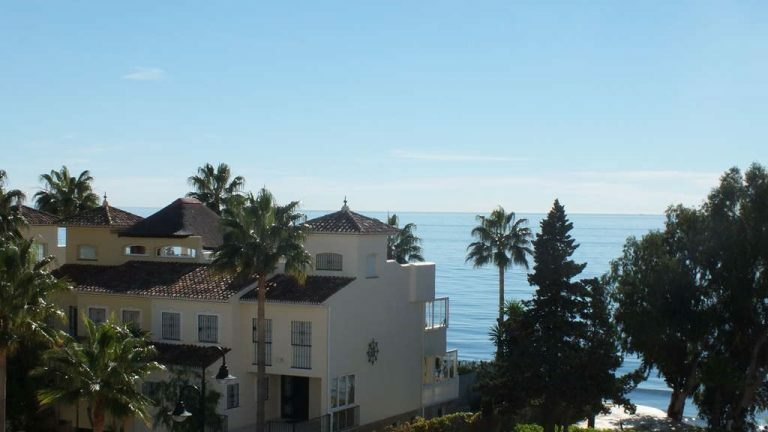 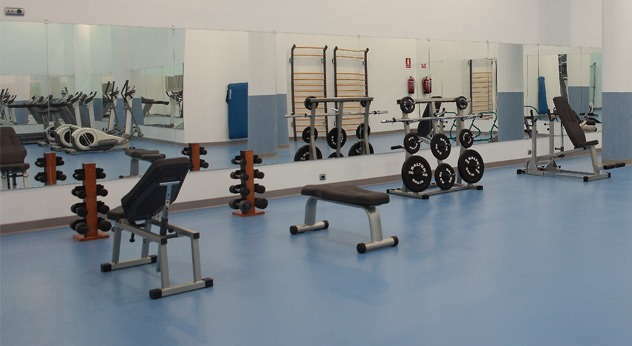 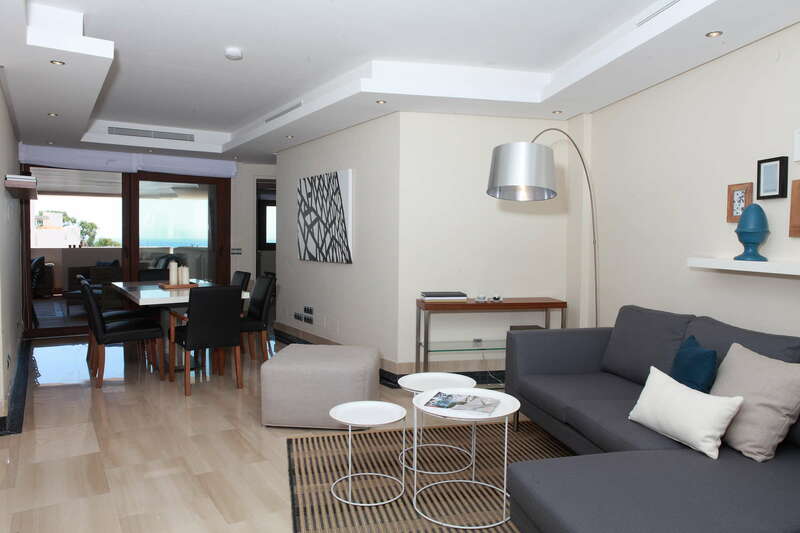 Very close to all amenities and the town centre of Estepona.